We are situated 1 mile from junction 1 of the M50 (M5 Jct 8) and are perfectly located to support our customers in Tewkesbury and the surrounding areas with any aspect of their motoring needs. 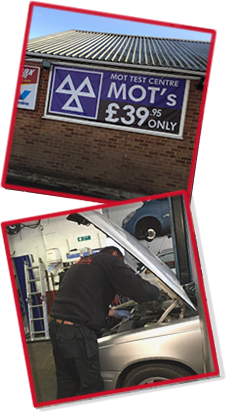 With over 40 years experience in the motor trade, all of our staff here at Twyning Garage are highly trained, enthusiastic & committed to delivering value and the best possible service to our customers. Copyright© 2019, Twyning Garage Ltd. All Rights Reserved.